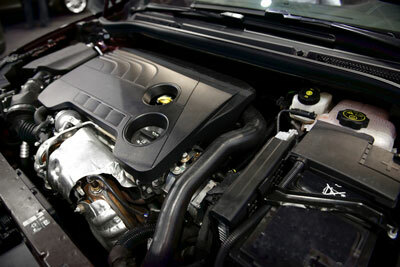 Your engine is the essential component of your car. Having engine trouble can feel overwhelming and stressful. Let the expert mechanics at Ron’s Auto and RV help guide you through the process of getting your engine repaired or replaced. How can I keep my engine from needing to be replaced? 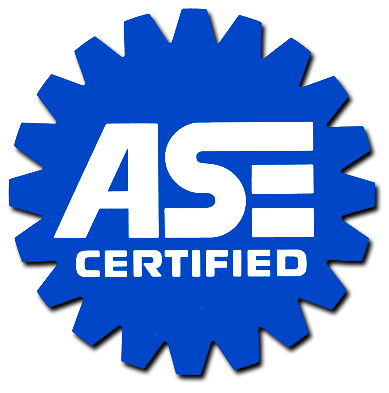 Proper maintenance will greatly increase the life of your engine and save you money in the long run. Start with your car manual’s suggested services. Often these will include regular oil changes, tune-ups, fluid flushes and belt checks. If you’re unsure which type of maintenance your car may need, given its year and mileage, the technicians at Ron’s Auto and RV can inspect your vehicle and guide you on which services would be best. How will I know I need an engine replacement? Your car will give you signs your engine might be in trouble. If you notice any of these issues with your car or truck engine, it’s best to get it into the shop as soon as you can to avoid further damage to your vehicle. Warning Lights – If your dash is lighting up like a Christmas tree, then you know you need to get it into the shop and have things checked out. Jerking – Your car should drive smoothly. If you’re noticing you’re being jostled about it’s a sign there could be an issue with your engine. It could be as simple as needed new spark plugs or needing your fuel lines flushed but it also could be a sign of much more serious issues. Noises – Your car will talk to you when there’s something wrong. If your car is making noises come into Ron’s Auto and RV to have us translate for you. Unfortunately, just turning up the radio and ignoring it can cause serious damage to your vehicle. Smoke – Is your car smoking? Yes, then come on in. Smoke can be a sign of damage to your engine, or oil leaking where it shouldn’t be. Ron’s Auto and RV is dedicated to giving their customers the best service and advice when it comes to repairing or replacing your engine. Stop by or give us a call today for more information.